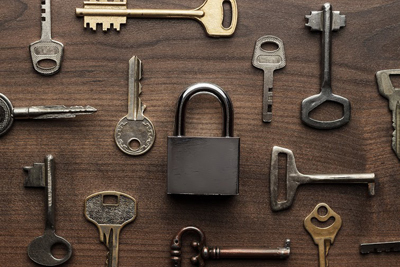 With the development of technology, the lock systems used in companies have also evolved throughout the years. Traditional locks that use keys are still common nowadays. However, more and more offices, especially larger ones are now using keyless entry. This improves security as burglars cannot pick the locks. Furthermore, lost office keys will not be a problem as it is keyless. Many locksmith companies in Oceanside deal with these types of locks. 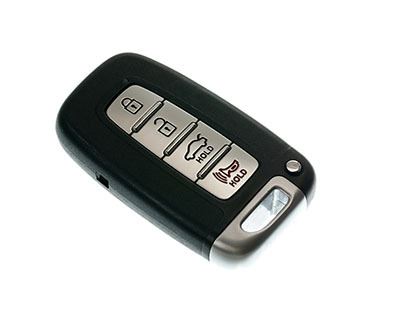 Key card system is one of the most popular types of keyless entry and there are also different subtypes of this. These cards were some of the first types of cards used in the key card system. The bar code that opens a specific lock is printed on the card. The card is then swiped to an electronic reader. The door with the corresponding barcode will then be opened. It looks like the barcodes that you see on various products. However, they can be easily tampered with, which is why they decreased in popularity when newer and more secured types of key card systems were introduced. Magnetic stripe or magstripe is one of the most commonly used key card system commercially. It removes lost office keys and lock change concerns, while providing maximum security. These cards are thin like credit or ATM cards. They have a metallic strip where the electronic signature is placed. The card is swiped on a scanner to unlock the door. Instead of barcodes, the electronic signature is the one being checked on this type of card, which is difficult to forge. The disadvantage is that it can only be used for a specific number of swipes, usually from 400 to 500 swipes. This is the latest type of key card system and the most secured as it uses anti-forge material. It does not need to be swiped as the reader can read it from a distance. However, since it operates using radio frequency, this may cause issues with mobile phones and WiFi signals.